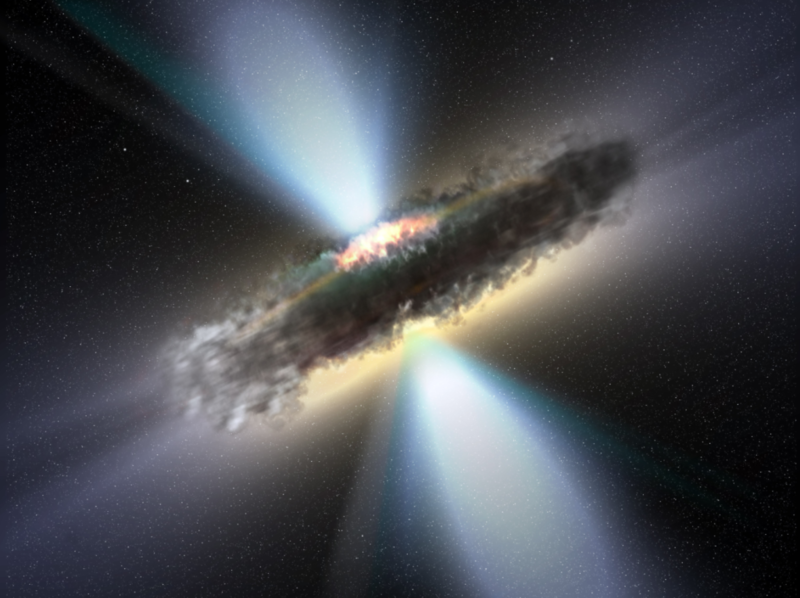 Are the most luminous supermassive black holes hidden in heavily obscured environments? Active Galactic Nuclei (AGN) are galaxies with a rapidly growing supermassive black hole (SMBH) at their centre. A recent study, using both ground and space observations, suggests that many of the brightest SMBHs may be escaping our detection due to their heavily obscured environments. This draws a completely different picture compared to our current understanding of luminous AGN.